One Eternal Day: "A substitute religion in a secular era"
Which Hogwarts house would you be in? There are four options, and everybody fits into one. The brave and chivalrous are put in Gryffindor. Patient and loyal types head to Hufflepuff. Ravenclaw is for the witty and intelligent. 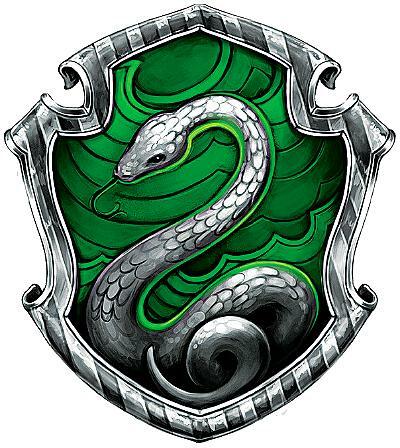 The cunning and ambitious — and potentially evil — are destined for Slytherin. In the Harry Potter books, a pugnacious talking hat, known as the ‘Sorting Hat’, carries out the selection. If you are like me and under 35, you probably didn’t need that explaining. Almost every young person who can read has read Harry Potter — 450 million copies have been sold worldwide. Not to do so was an act of rebellion. On Monday, fans will celebrate the 20th anniversary of the first book’s publication — two decades on and J.K. Rowling’s tales of wizardry and witchcraft continue to bewitch us, even though we are meant to have grown up. The ‘Potterverse’ is the millennial universe. It informs the way we see ourselves and the way we look at the world; our moral imagination. If you have ever wondered why young people are often so childish in their politics, why they want to divide the world between tolerant progressives and wicked reactionaries, it helps to understand that. Harry Potter may be a literary fantasy but for many it is also a substitute religion in a secular era. The books are about the fight between good and evil, and the power of magic. They teach you that bigotry must be fought at all costs, that tolerance and difference must be celebrated. The great symbol of malevolence is Harry’s nemesis, Lord Voldemort — or ‘He Who Must Not Be Named’. He wants to rid the wizarding world of Muggles (people from non-wizarding heritage) and is obsessed with the idea of blood purity.